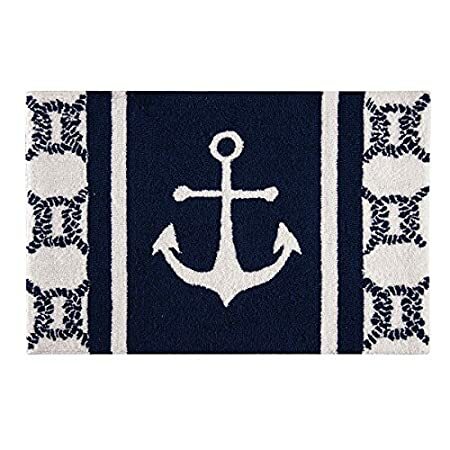 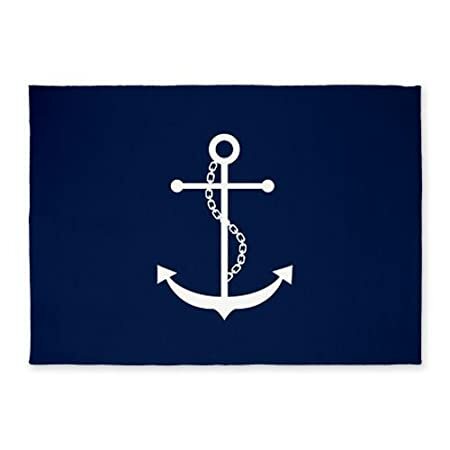 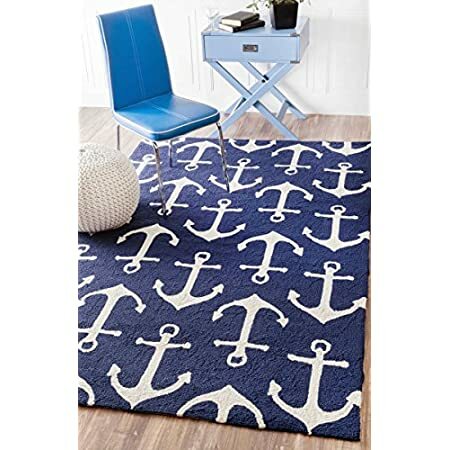 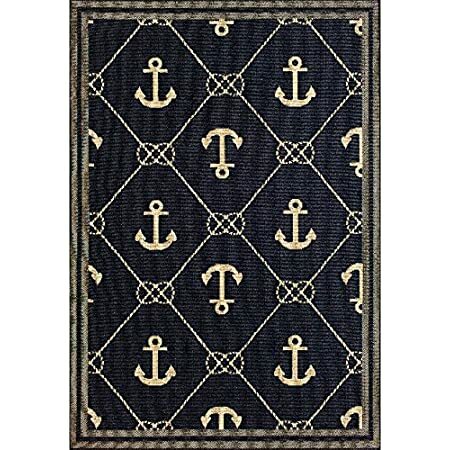 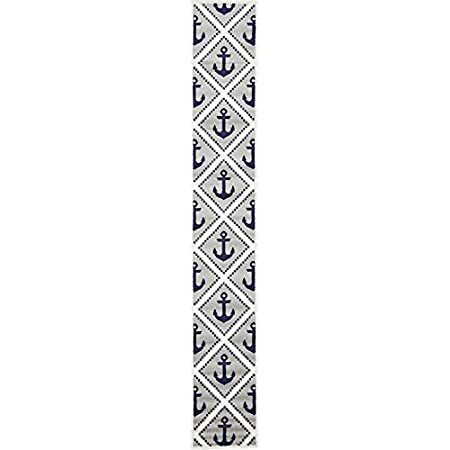 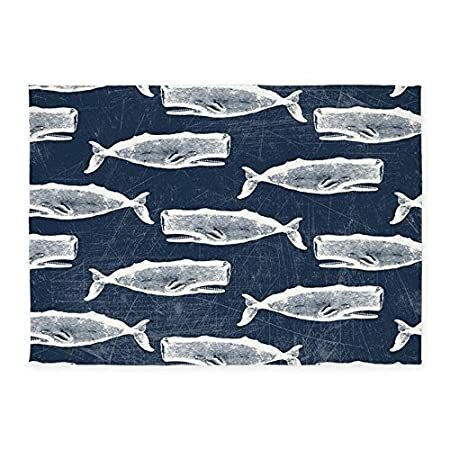 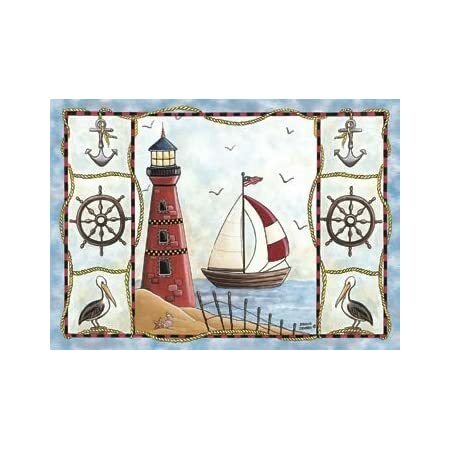 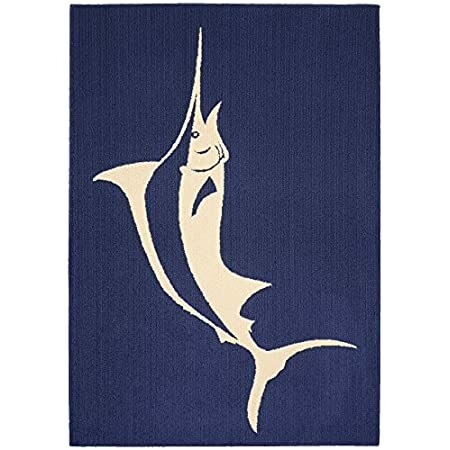 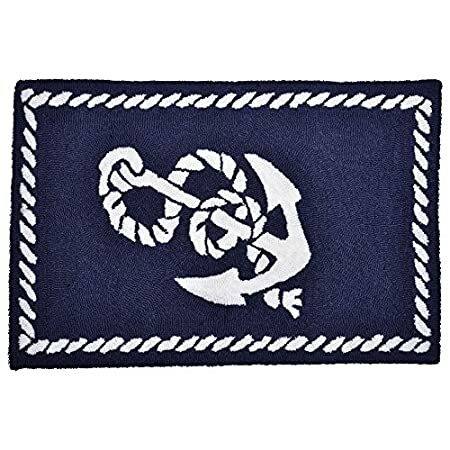 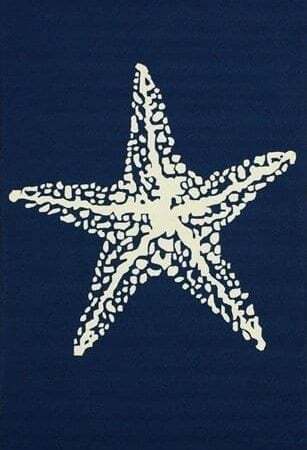 Check out a variety of Nautical Area Rugs at Beachfront Decor! 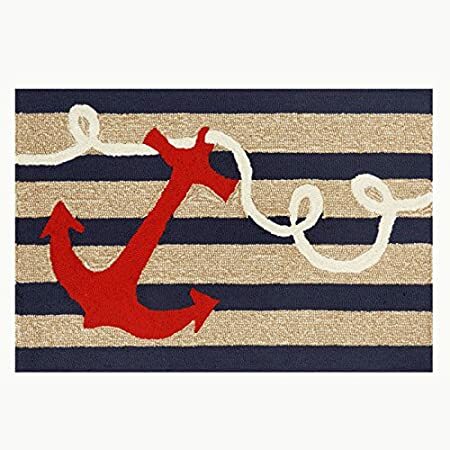 We have nautical rugs that include anchors, ships, shipwheels, lighthouses, and more. 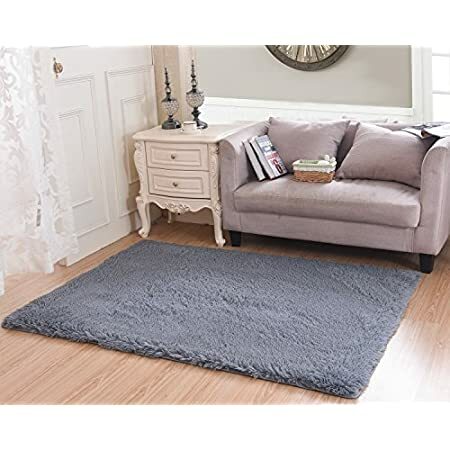 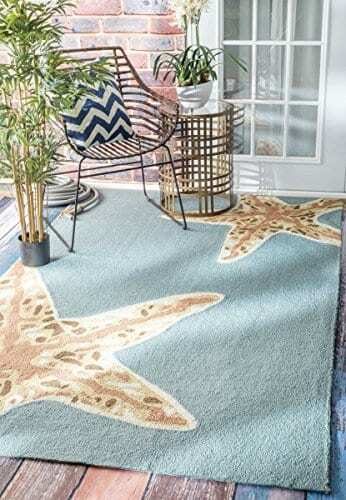 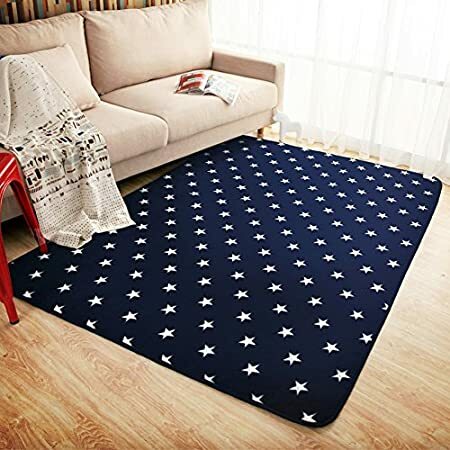 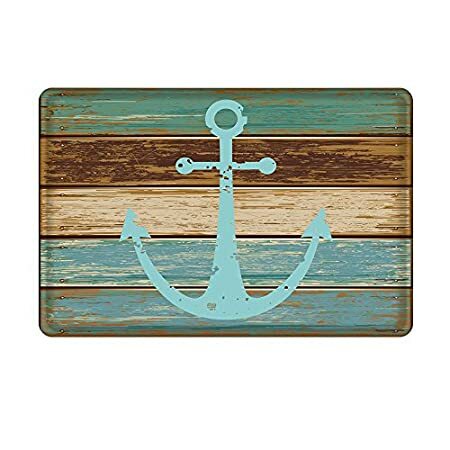 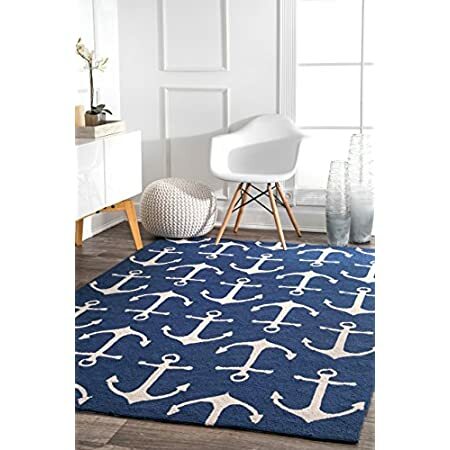 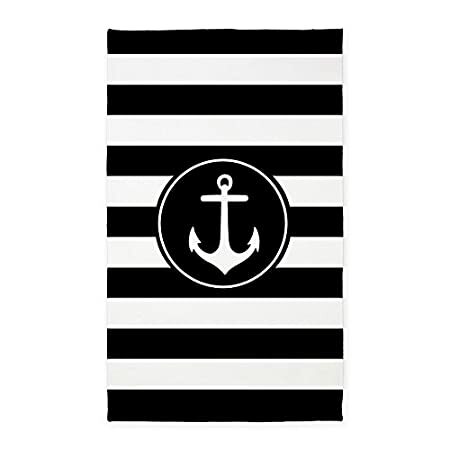 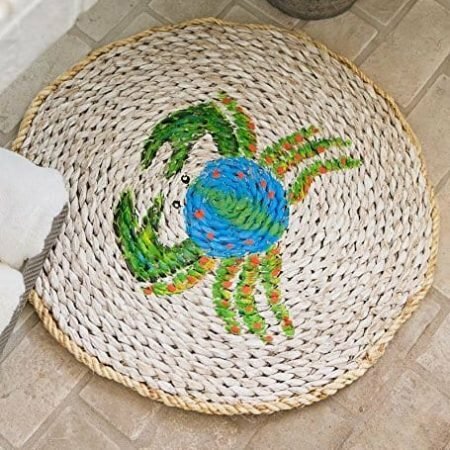 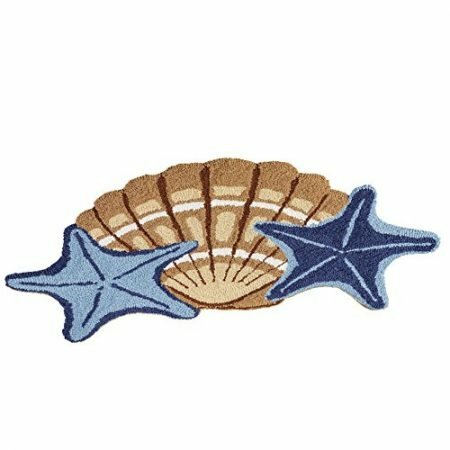 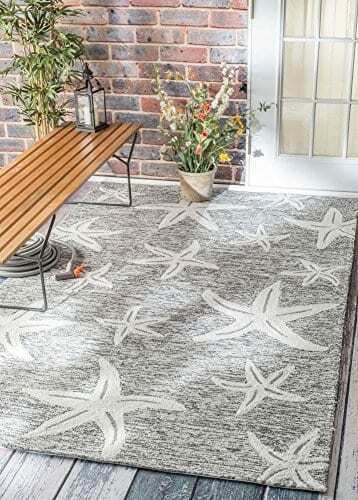 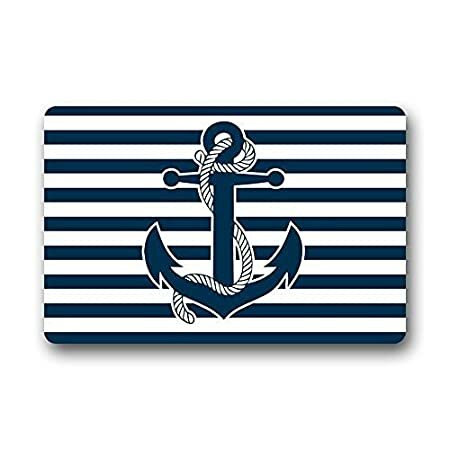 Find a beach themed area or nautical throw rug for your nautical home today.